StockControl is an innovative supply chain software provider focused on developing Warehouse Management System (WMS) for small and medium sized businesses (SMB). 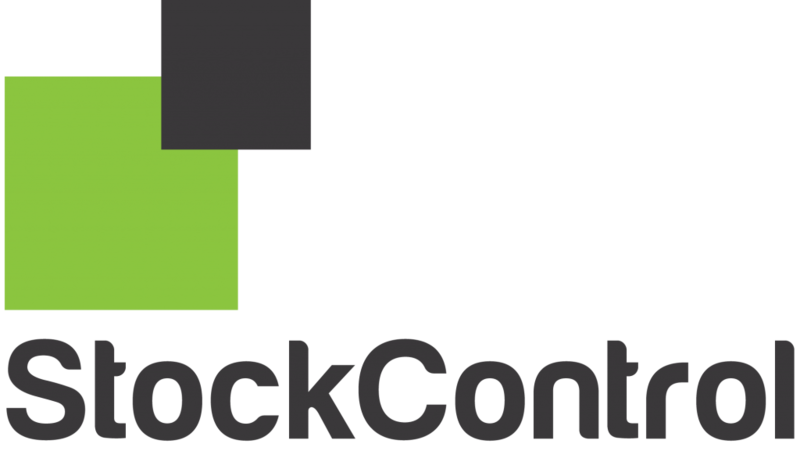 StockControl was created with a vision to bring the power of enterprise WMS to an affordable Software as a Service (SaaS) solution, using flexible web technologies. Deployment option is cloud-based, which is nimble and day-one ready. Our business intelligence module provides a set of tools to ease warehouse decision-making processes. Copyright ©2016, StockControl. All rights reserved.